imputor? 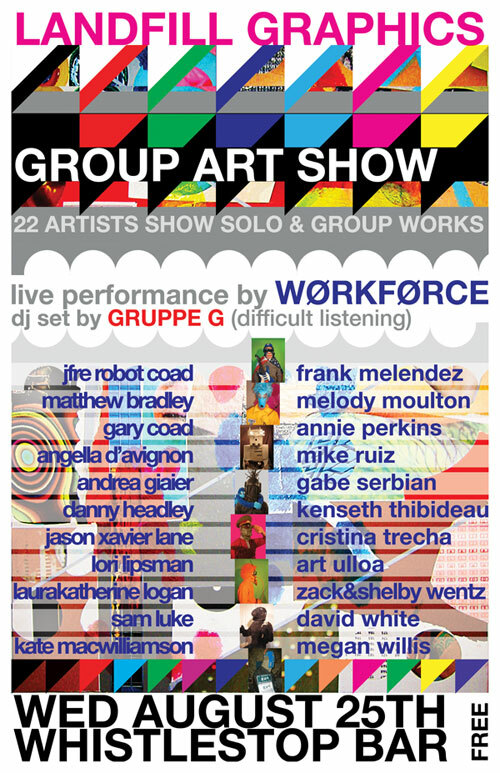 News: Landfill graphics artshow in San Diego TONIGHT! Landfill graphics artshow in San Diego TONIGHT!